14 oz., polyester/vinyl laminate cover with velcro tabs at the bottom edge. Water-resistant; provides protection from dust and dirt. 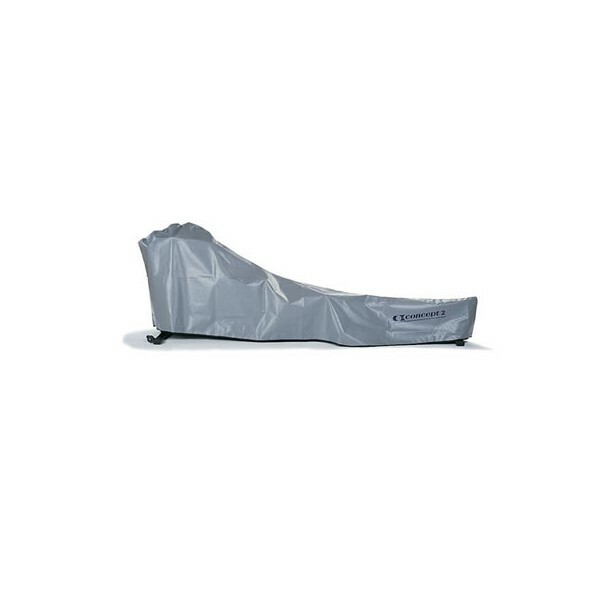 Not designed to provide full weather or heat protection for indoor rowers that are stored outside. Rot-resistant and easy to clean. 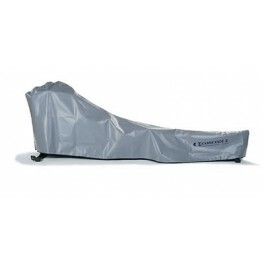 Fits Concept2 Indoor Rower Models A, B, C and D. Does NOT fit the Model E or Dynamic.